With the exception of escorted tour programs, all of our itineraries are customized to the clients interest. 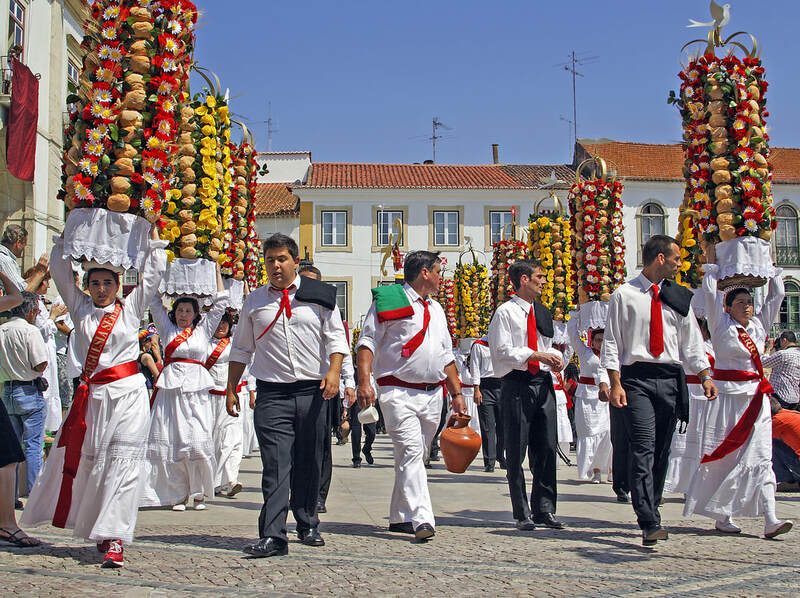 We outline below a typical six-day itinerary that provides insight to one of the most culturally rich countries in Europe - Portugal. 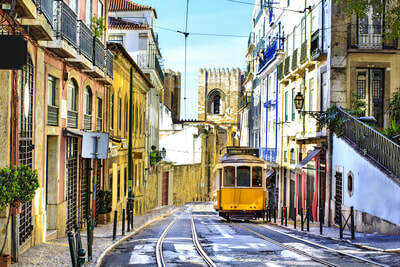 Please consult with us to customize your visit to Portugal. 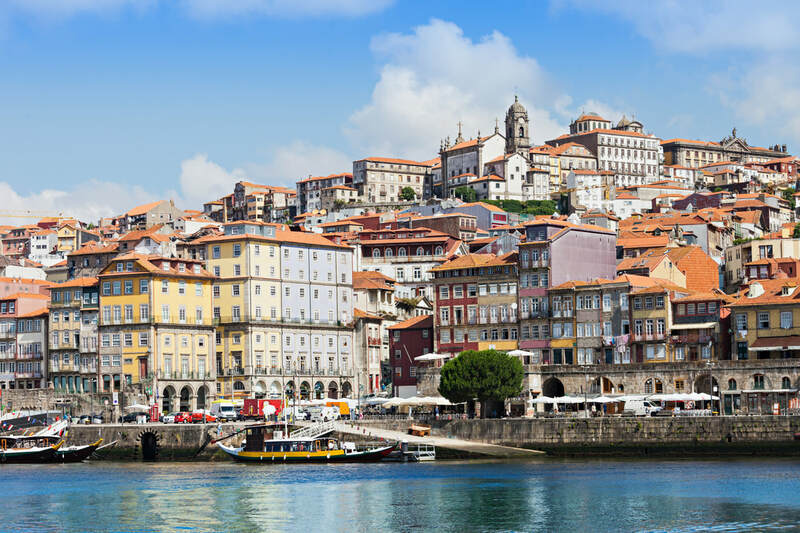 We also have options to explore the Duoro Valley by river cruise for those with an interest in the wine valley and port wine. Welcome to the capital of Portugal, known as a city of seven hills. Private transfer to your selected hotel. 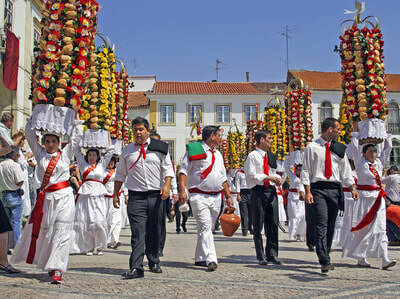 Enjoy free time to discover this city that appeals to different tastes and senses. 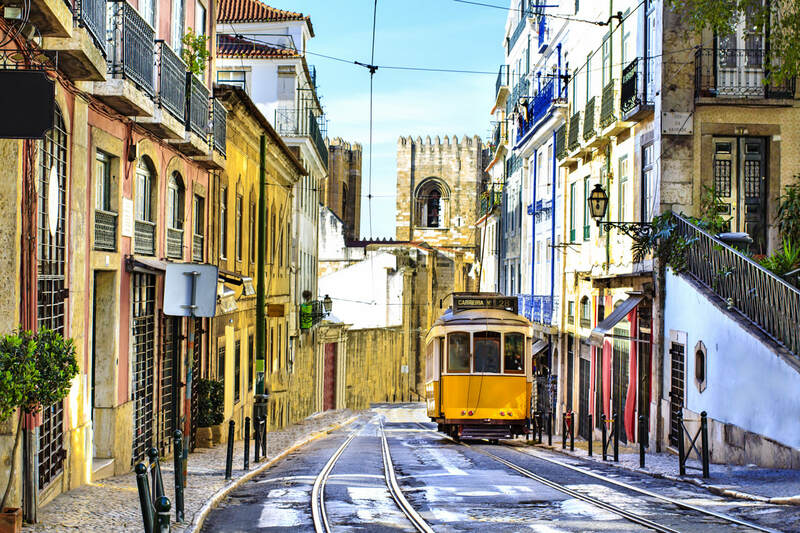 Lisbon is a city that makes you want to go exploring, to discover whatever might appear in every neighborhood, on every street. It’s a friendly city, relatively small but with so much to see.